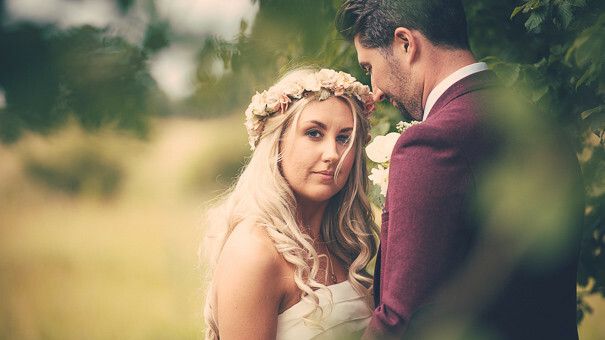 Alex & Sean’s wedding was held at the beautiful Maidens Barn in Essex. The Oak Barn made for great wedding photos during the service and reception, whilst the stunning grounds offered us so many photo opportunities. The staff at Maidens Barn are great, very helpful and looked after everyone throughout the day.